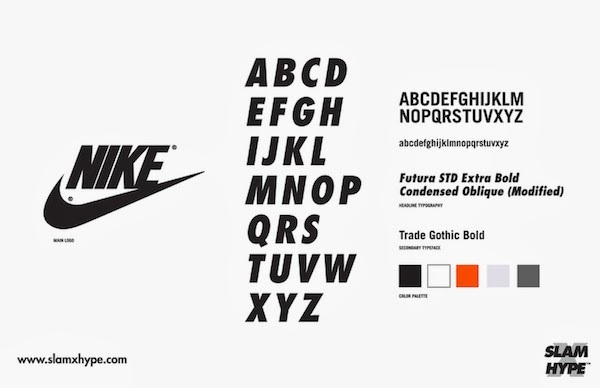 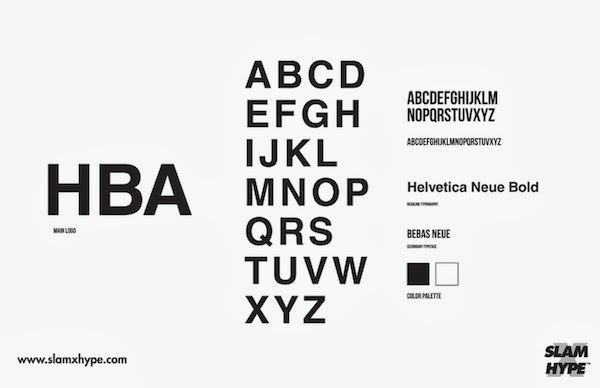 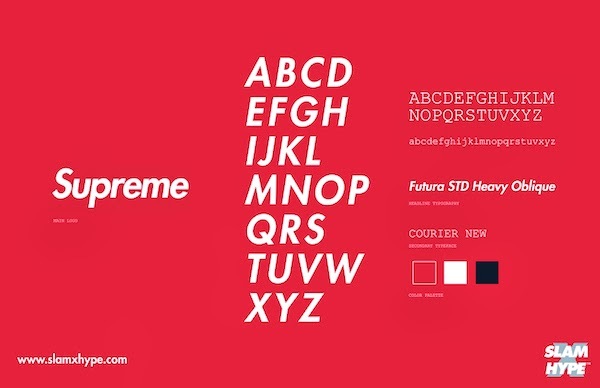 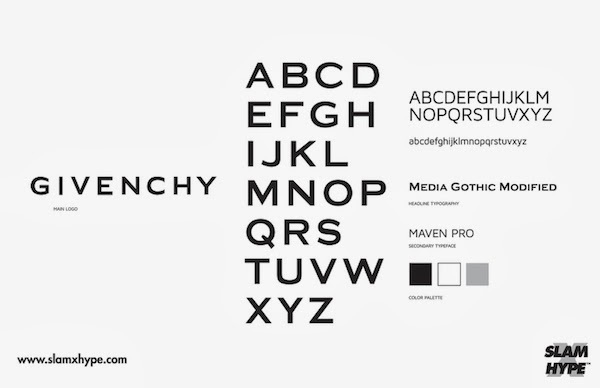 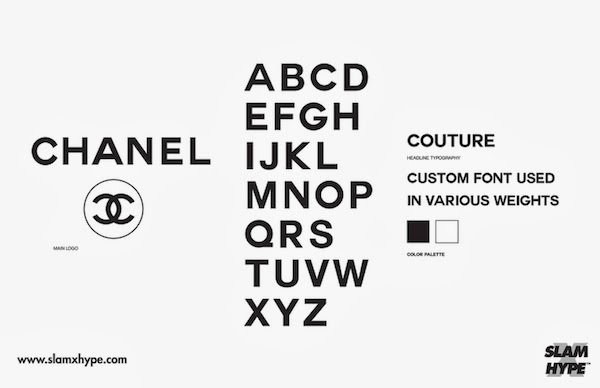 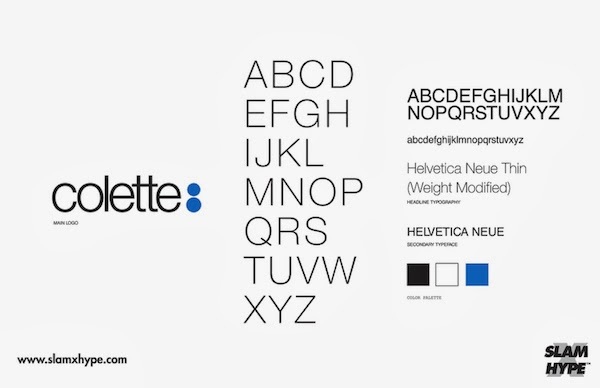 Below shows a series of logo guidelines for a selection of fashion brands. 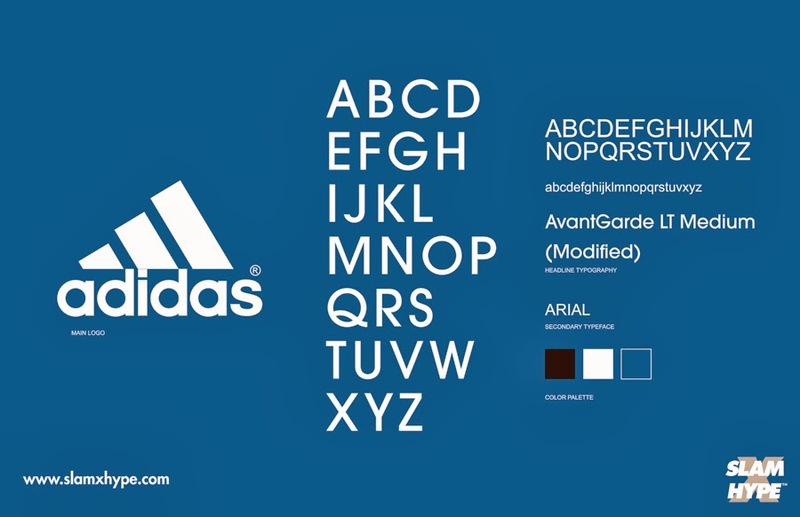 Each board shows logo, typeface, glyphs and colour scheme, showing a small reflection of the brand image. 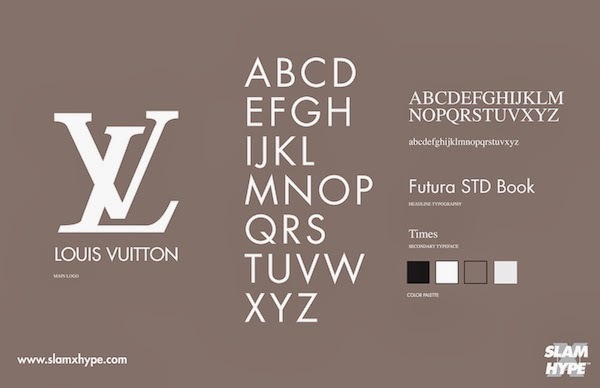 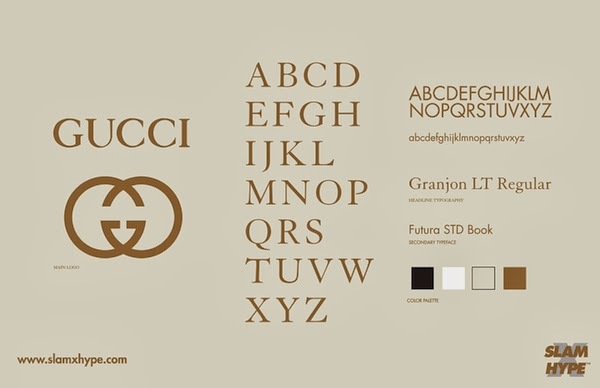 I noticed from the following guidelines that, the majority of luxury brands use a Sans Serif typeface and have a neutral colour scheme, for example, Chanel, Givenchy, Nike and Louis Vuitton. 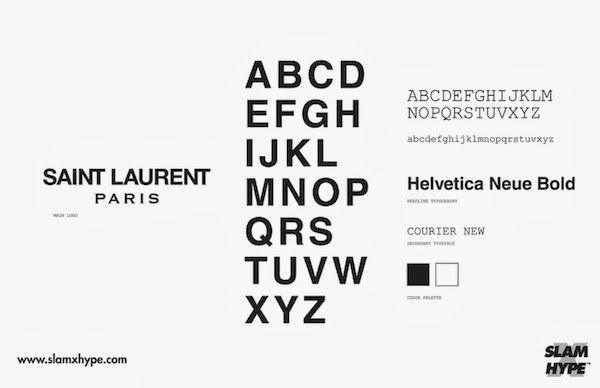 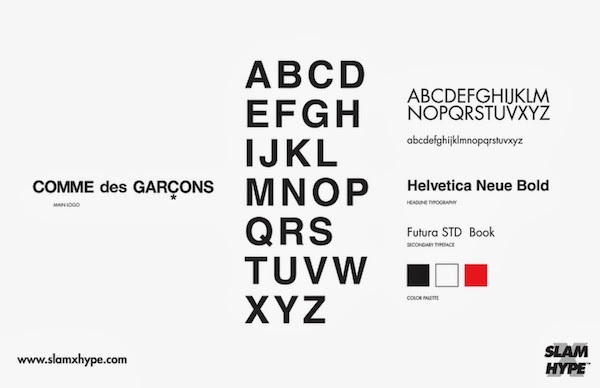 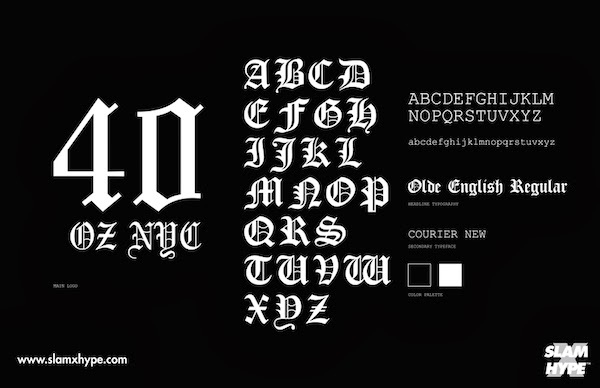 I feel these will come in useful when looking at typefaces for logos and body copy.